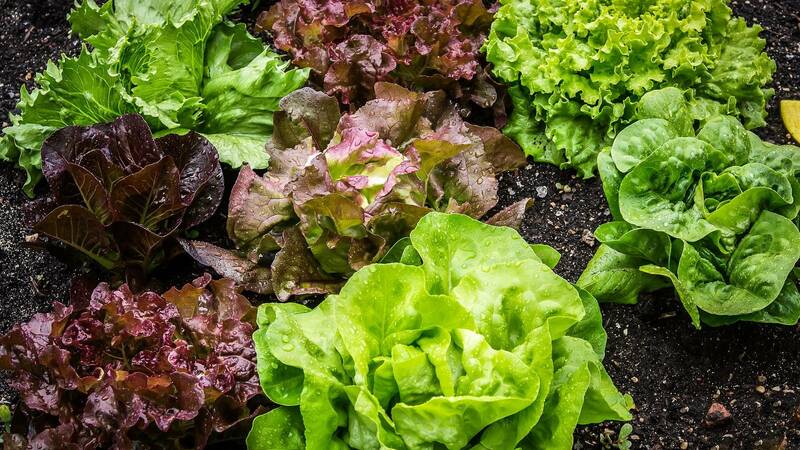 Felder starts this weeks garden party talking about his freshly planted lettuce and how now is the time to really do "nothing" in your garden. He also brings in two cheesy tunes for your delight. Let's get dirty!